Home / Educational / Summer Fun. Summer Learning. My girls never fail to surprise me. They’re out of school and what do they decide to do? School stuff. Well, I consider it school-type activities, but they don’t. The just consider it fun stuff. The Monday after school let out, they started a 2-week 9am-5pm drama camp. That’s LONGER than a school day! The weeks that follow are equally as busy. 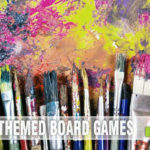 Each of the girls are enrolled in a week of “College for Kids” that cover subjects like medieval times, cooking, stained glass and strategy games among others. We don’t have their official schedule yet but we know the programs are all educational. Beyond that, they also wanted me to schedule them for summer music lessons. Which, of course, I did. How can I turn down a request to do something that betters them? I shake my head in happy amazement at the choices my girls have made. But the biggest surprise came when I told them I had a Brain Chase registration. As you know from my prior posts, I gave away a registration for the $10,000 scavenger hunt. That same promotion included one for me to use for my own kids along with access to a demo unit to see what I thought of the Brain Chase program. The girls and I were able to play with the decoder ring and the compass then talk about the other ways the scavenger hunt clues are embedded into the program. We discussed how they could connect using their iPads and would be able to do a variety of online academic activities for five hours each week for five weeks. 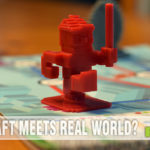 We talked about how cool it was that Brain Chase was designed to work with our schedules, offering the ability to work it into our schedule whenever or wherever we wanted. With all the other camps, summer travel and activities our family has on the schedule, that was pretty important. Looking at examples, we saw the options of language, math, reading and writing. 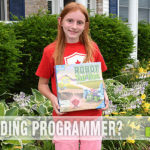 We watched the videos and talked about how it would help keep the girls academically sharp during summer months when a lot of kids forget what they learned the prior year. You know what happened? The girls went into full-on debate mode (or better described as lobby mode) to justify which one of them I would register with the code I was given as part of the promotion. I’m not kidding. My girls were lobbying for who would get to spend 5 weeks of summer doing this very cool online academic program. I was informed that Miss M liked video games so she could make better use of her screen time by being on Brain Chase instead of video games. Using that same logic, Miss K informed me that she was sure Miss M would play video games anyhow so Brain Chase would actually be Miss K’s primary screen time option. They talked about their levels in school along with their interests in foreign language. The pro and con list went on. It was fantastic to hear that they both wanted to participate in Brain Chase! Just for reference: I registered both of them, but it sure was fun to hear their logic behind who should get to sign up! If you’re curious how much it costs, there are a few different registration levels and each offers a sibling discount! The teachers at the school encourage summer school if they have any concern for how the child is doing. Even my A-students were asked if they wanted to participate in summer school. You know what I told the teacher? No, thank you. The girls were excited about Brain Chase. I then proceeded to provide details to Miss K’s teacher (along with a few other people) regarding the Brain Chase teacher reward program. 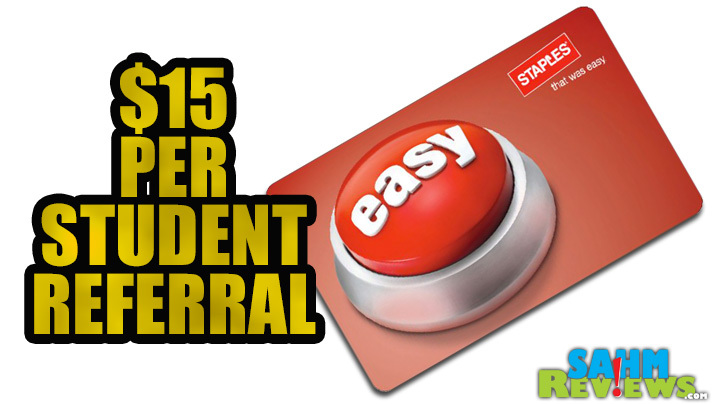 Brain Chase is offering a $15 Staples gift card to teachers for each of their students they refer to Brain Chase. Registrants simply enter that teacher’s name and school name during the registration process. If your school is looking for a great PTA or organization fundraiser, this is totally win/win. The teachers receive referral rewards and the families get the benefits of their kids in an awesome program. This program is something that teachers can stand behind because it works with reputable programs like Khan Academy and Rosetta Stone. I get more excited as June 22nd, the launch of the new program, nears. While the girls will use the academic programs to keep from summer learning loss, I think the scavenger hunt aspect will allow for some great family bonding as we try to decipher the clues to find the $10,000 treasure! Are your kids excited about participating in a program like Brain Chase? Finishing School. Starting the Hunt. That sounds like so much fun. I really do like to keep the kids busy over the summer so their brains don’t turn to mush. I have not heard of this program before. I wonder if they allow homeschoolers to participate. This sounds like a great program. I was looking for something for my kid. This will work! Thanks for sharing. I’m such a huge fan of incorporating learning activities during kids’ summer vacation. It’s a great way to keep their thinking skills sharp and to make sure that their time off is being used productively. It’s so important for the kids to continue to learn stuff during the summer. I don’t want my kids to forget everything they learned, so I’m planning on continue with reading and math. Will do it in a fun way, to keep them interested. Competing to learn – I love it! It’s definitely great to keep their minds engaged over the summer! 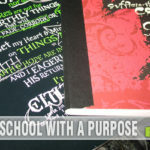 My daughter is homeschooled and we do school year round. She is always active! Sounds like your kids will be very busy this summer. I had never heard of brain chase but it looks like a lot of fun, my little guy loves scavenger hunts so I will be sure to check this out! omg that decoder ring looks cool! It’s so important to keep kids busy during the summer! You don’t want them to forget anything over summer! 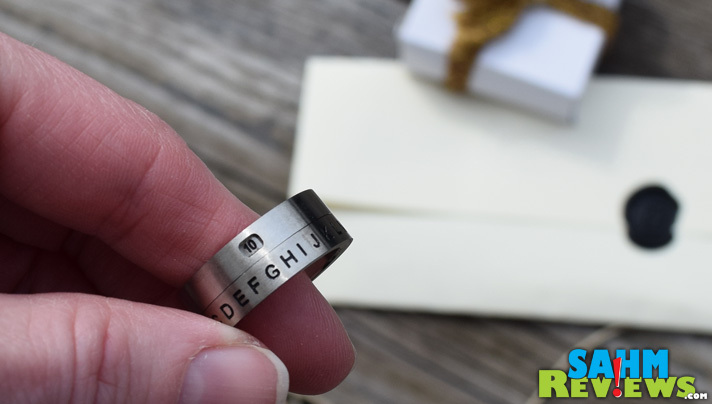 Those decoder rings would be so fun to use and are awesome educational tools as well! What a neat little thing! I’m a teacher so that summer learning loss is FOR REAL. I teach in a very low SES school and it’s awful how much the students lose over two months of summer vacation! Ah! SahmReviews.com provides real, authentic, honest and engaging story-based reviews of products and services of interest to kids and families. Consider using SahmReviews.com to get the message out about your company!